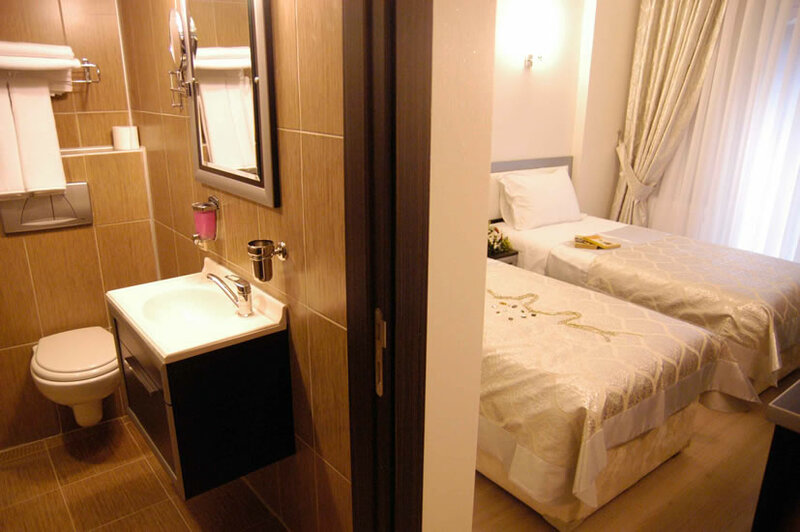 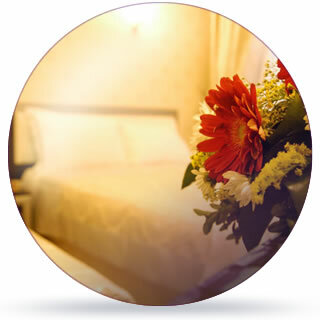 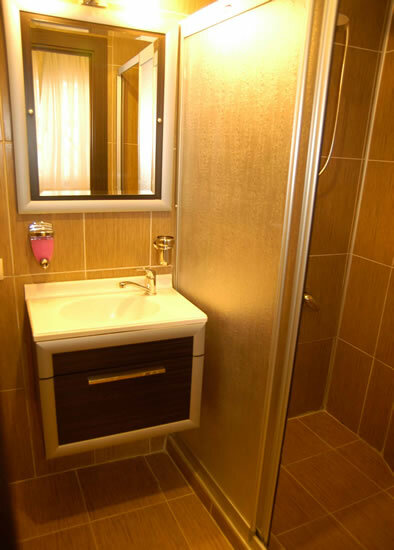 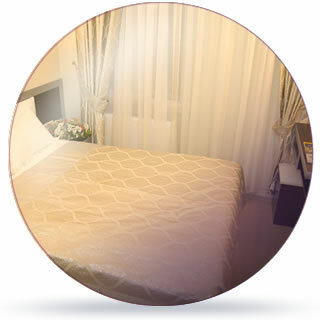 Our Single room is designed to accommodate one guest or two guests with one bed. 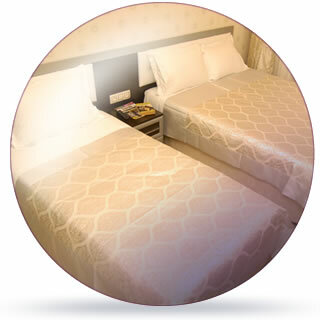 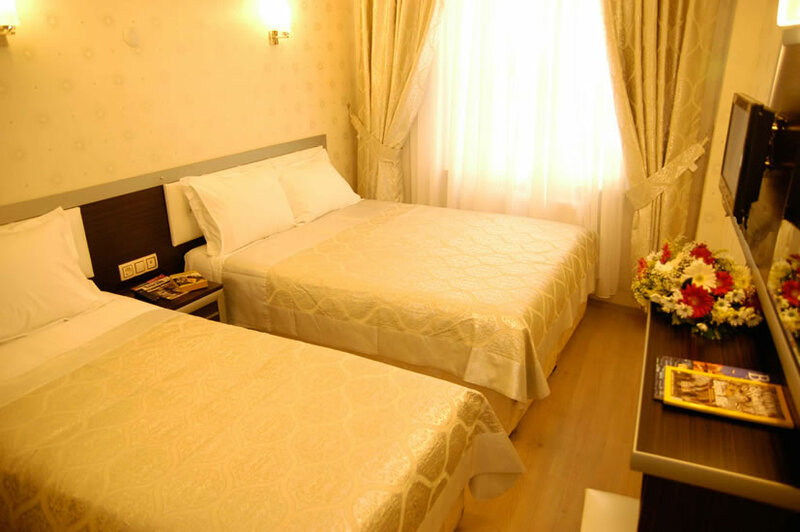 Our twin rooms are designated to accommodate two guests with two separated twin beds. 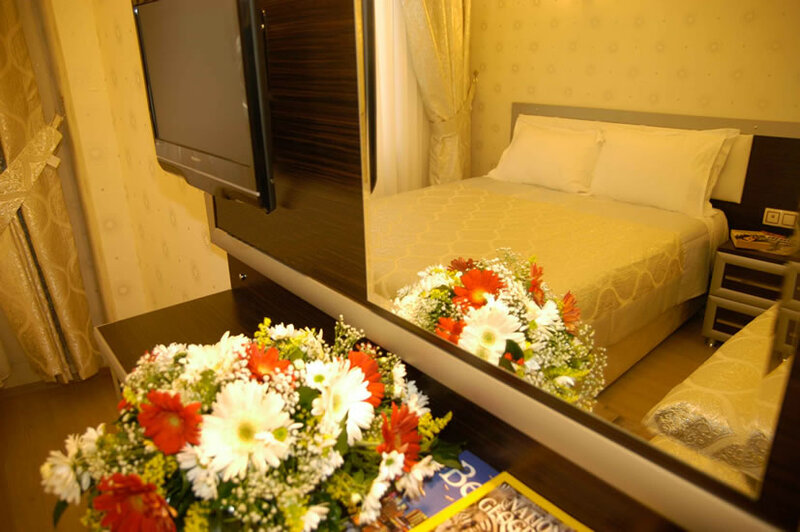 Our triple rooms are designated to accommodate three guests with one large bed and one small bed or three seperate small beds.